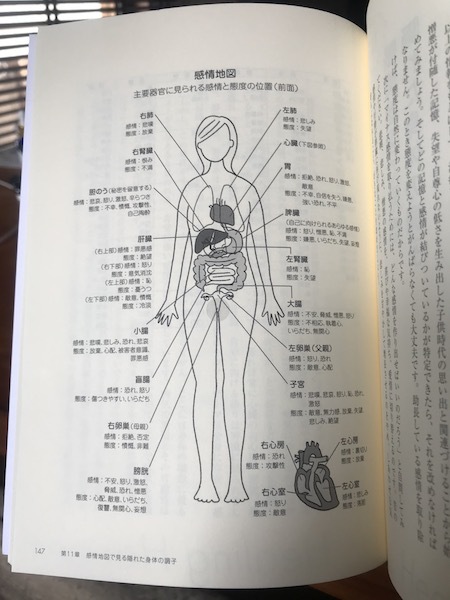 chibirashka journal » Blog Archive » 『感情地図 ―心と身体を元気にする最高の方法』 - Life is short, Eat dessert first! 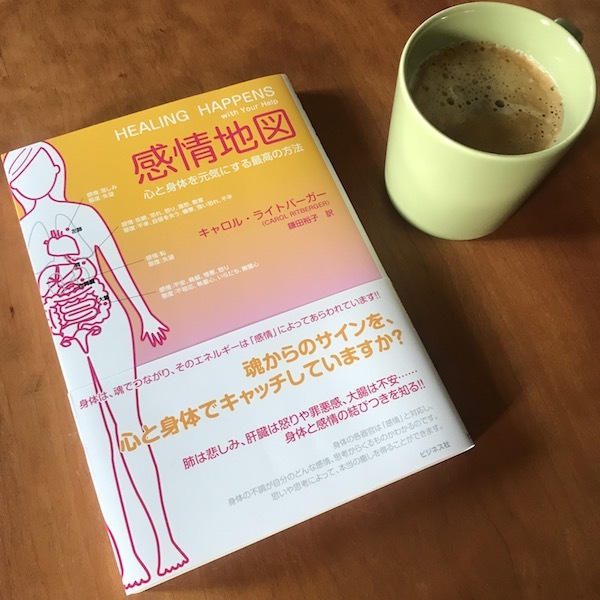 This entry was posted on 土曜日, 8月 11th, 2018 at 12:05 PM	and is filed under Book. You can follow any responses to this entry through the RSS 2.0 feed. You can leave a response, or trackback from your own site.